At an early age, surrounded by an inherent musical universe with a concerto pianist of a father and an underground DJ of a brother, Claire Marie developed her passion and taste for music, notably at private Parisian soirées. With an extensive palette of references, from disco to house, to funk and electro, Claire Marie has the talent to adapt her sets according to the temperature and mood of the evening, ubiquitously making the dance floor move. From the classics to the latest hits, her catalog is never exhausted. Claire Marie is already well accustomed to the trendy and underground clubs of the city, connected to both Manhattan and Brooklyn scenes. 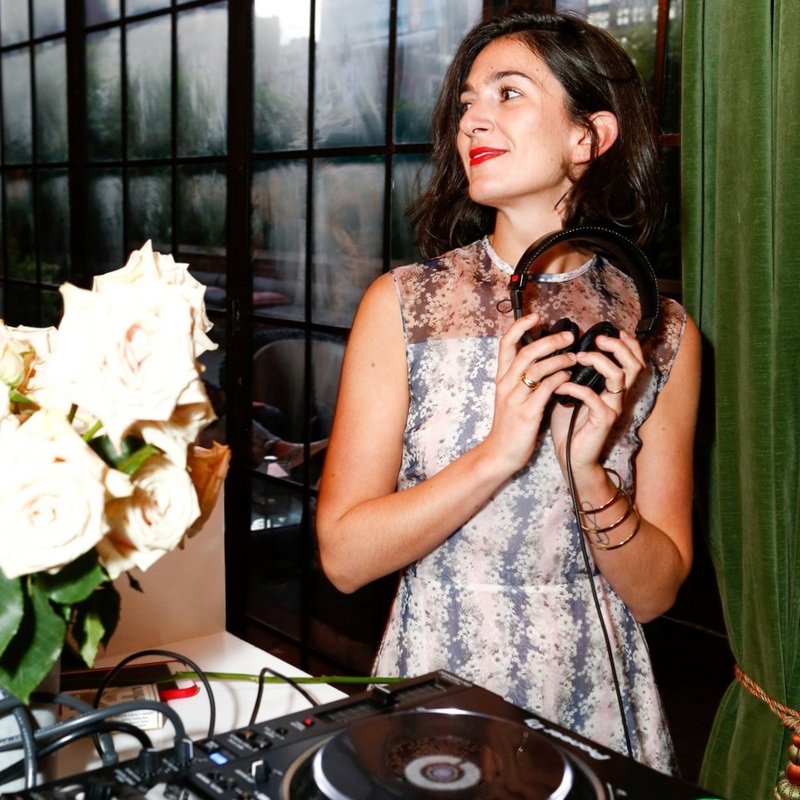 Her top clients have been HBO, Audi, Artfare, Amélie Pichard x Bash, Nordstrom - and she has DJ’d in clubs such as Paul Casablanca, Public Hotel with a residency at NYC’s Ludlow House and Lot Radio station.